Today, we invite guest blogger Nagi Elabbasi of Veryst Engineering to share a modeling example of immersed beams. When thin structures such as beams, plates, or shells are immersed in a fluid, their natural frequencies are reduced. 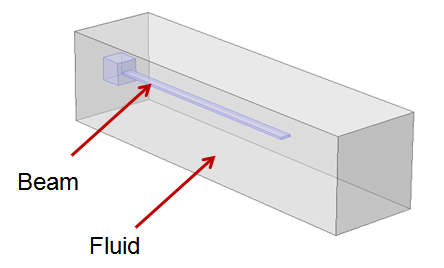 The fluid also affects their mode shapes and is a source of damping. 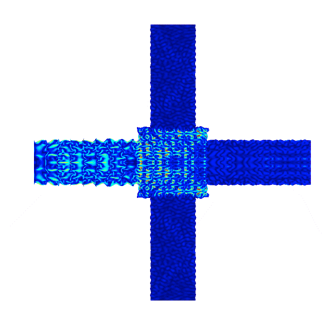 This phenomenon affects structures across a wide range of industries and sizes, from micro-scale structures (e.g. MEMS actuators) to larger structures (e.g. ships).